« Pet Adoption Events — Clear the Shelters, Appetizer & Desert Crawl fundraiser and more! New Haven Animal Shelter updates! 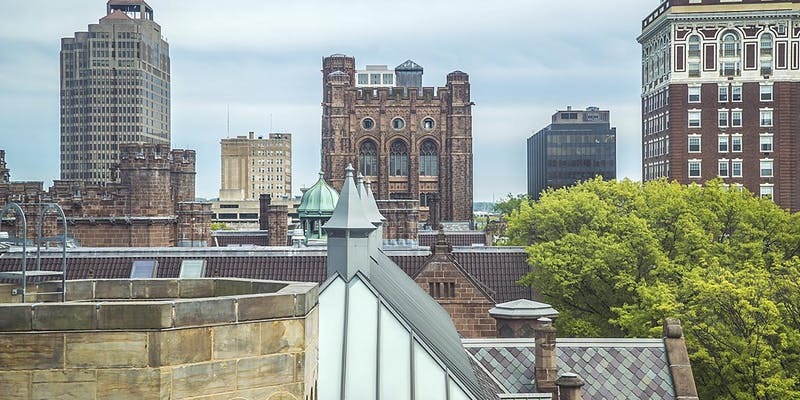 Local artist Daniel Eugene collaborates with Lunch Money Print to launch an art exhibition titled “New Haven Photographs: A Future History” celebrating the launch of a limited-edition book release under the same title. We hope to bring New Haven together with over 100 photographs of the city during this distinctly New Haven event.